Climatic conditions could easily have an adverse effect on cars which is what Jaguar wants to test with their F-Pace prototype SUV before bringing it to people. The car is now being tested in Sweden where it’s a demanding winter like never before. It’s not just Jaguar but almost every car maker including Mercedes Benz, BMW, Aston Martin and many others travel to Sweden every year to road test their vehicles. The Northern part of the country has the most adverse temperature and this year it has touched a negative 29 degree celcius. If the vehicle could run without hiccups in such conditions, it is sure to perform extremely well in any part of the globe. The SUV is an anticipated launch for Jaguar because it is not done by Land Rover but is directly set to be released under the brand. The first ever vehicle has created interest among buyers and Jaguar wishes to make sure it doesn’t fail at any point. The craving for perfection has pushed the automobile manufacturer to test their car and push it to the maximum possible limit in terms of speed, stability, engine power among other aspects. 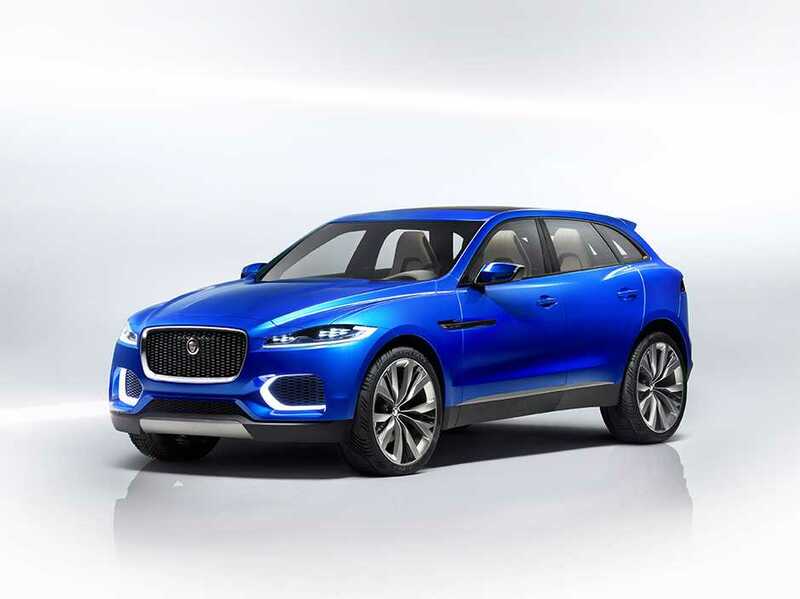 Jaguar’s F-Pace is built on an aluminium platform similar to the previously launched XE and XF sedans. While the designers have tried their best to make the vehicle different from the earlier models, they have reused some of the components to make it easier to build the car. It has a lot of resemblance to the XF in terms of looks and build quality. The highest variant of the SUV is powered by a 3.0-liter V6 petrol engine and a similarly powered diesel variant will also be made available. Being the first SUV for the company, they are not going to take chances by launching a hybrid or plug-in variant at the moment. Jaguar is competing with its own concern Land Rover which sells the highest number of SUVs around the globe. A brilliant 12.3-inch touchscreen display makes up for the center console and buyers can choose to upgrade it with an InControl Touch Pro media pack. The car has ample cargo space for all the passengers and is designed to withstand extreme conditions. An official reveal is expected to take place in the coming months in one of the popular auto expos. 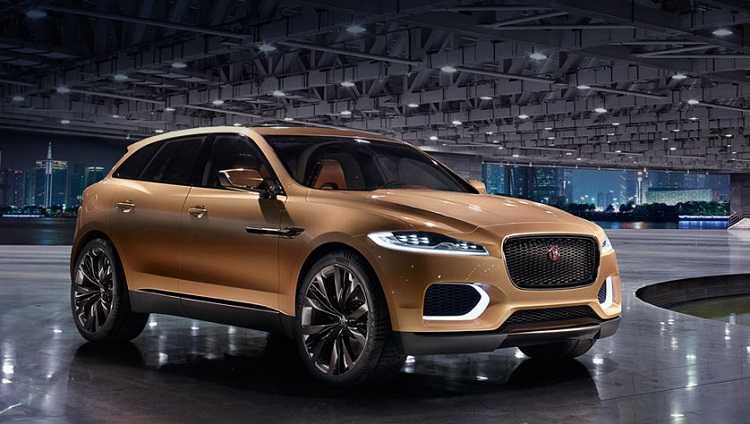 Jaguar is ready with their brand new SUV and it is to be seen how it fares against its competitors.